The Ryzen 5 2600X Gen2 can provide you faster and smoother computing experiences. Allow Ryzen to power your experience and be prepared to dominate tasks both in-game and out. Driven into existence by the user’s passion AMD have forged a processor with the performance power to dominate your favourite applications, games and more. 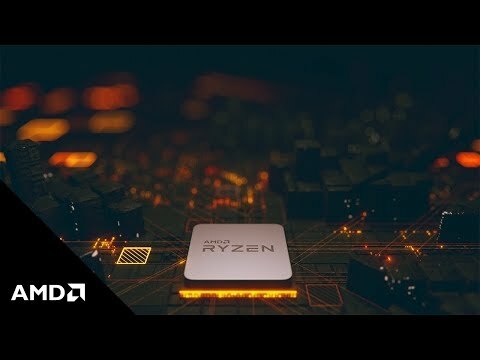 The 2nd Gen. 2000 Series AMD Ryzen processors build on the phenomenal performance the world witnessed with the legendary 14nm ‘Zen’ Architecture, by moving to a smaller fabrication process to deliver more efficient chips, running faster & cooler, while infusing the latest innovative technologies from AMD. 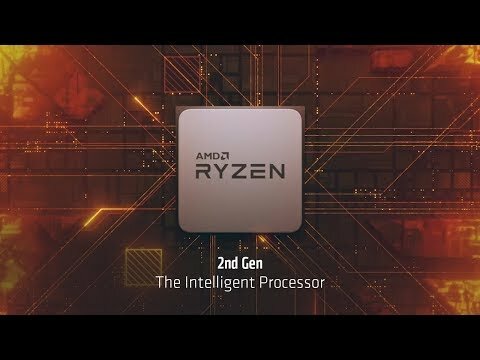 This 12nm ‘Zen+’ Architecture at the heart of Ryzen 2nd Gen. CPUs, allows AMD to deliver some the best performing processors, ever. AMD have stepped up the ante with a whole new line of AMD Wraith Coolers for the Ryzen 2000 processors. This 2600 AMD CPU comes free with the LED Wraith-MAX cooler that features near-silent acoustics coupled with capable thermal performance. This cooler features a configurable LED illumination so your Ryzen processor looks as good as it performs. The 2nd Gen. AMD Ryzen processors using ‘Zen+’ are optimised for use with the brand new X470 motherboard platform, allowing users to take advantage of all the improvements & new technologies packed into the ultra-small 12nm CPU die. Already have an AM4 Motherboard, or don’t need all the features of the X470? Don’t sweat. 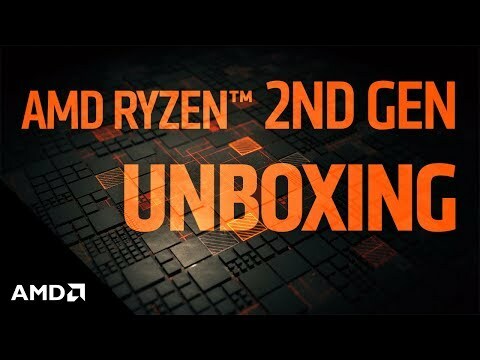 AMD AM4 Motherboards shipping now with the ‘AMD Ryzen Desktop 2000 Ready’ badge on the box are guaranteed to be compatible, while many motherboard manufacturers are offering BIOS updates to enable support on previously purchased motherboards*. Once you know your AM4 motherboard is compatible, or you have installed your BIOS update, installation is the same as any other Ryzen 3, 5 or 7 Processor. Even better – cooler compatibility is the same too! *Please look for the ‘AMD Ryzen Desktop 2000 Ready’ badge, or check with your motherboard manufacturer to find out if a BIOS update is available & required for compatibility with the AMD Ryzen 2000 Series CPUs. Smart energy monitoring along the progressive 14nm FinFET architecture. Adjust your clock speeds to accelerate the applications and games you utilise. Complex prediction of the data needed for your applications. True machine intelligence to anticipate the performance needs of your applications. Using a combination of temperature and power sensors Ryzen CPUs can overclock themselves to unlock even more performance. AMD Ryzen CPUs require a new Socket AM4 motherboard. Choose from a variety of chipsets, including AMD X370, B350 and A320. 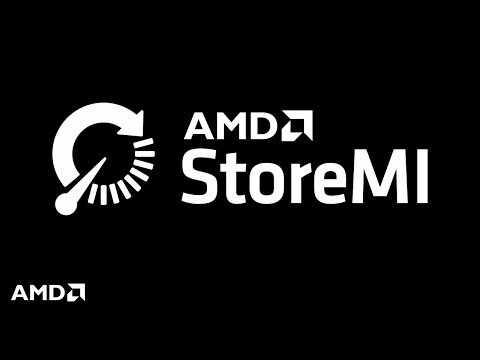 It feels like only yesterday that AMD restored competition to the CPU marketplace with the launch of its award-winning Ryzen processors, yet here we are, just over 12 months later, and the chip giant is following-up with a second-generation successor.